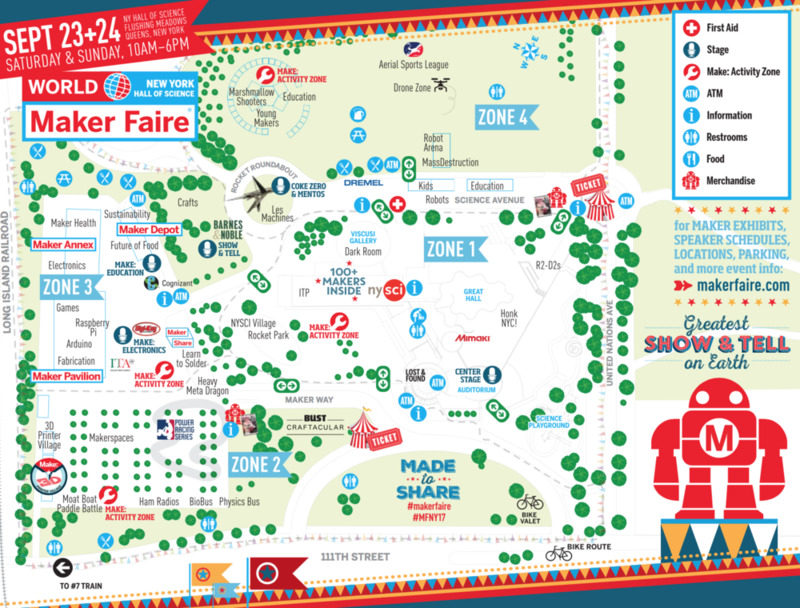 New York Hall of Science Invites Carver Families to Enjoy Maker Faire! 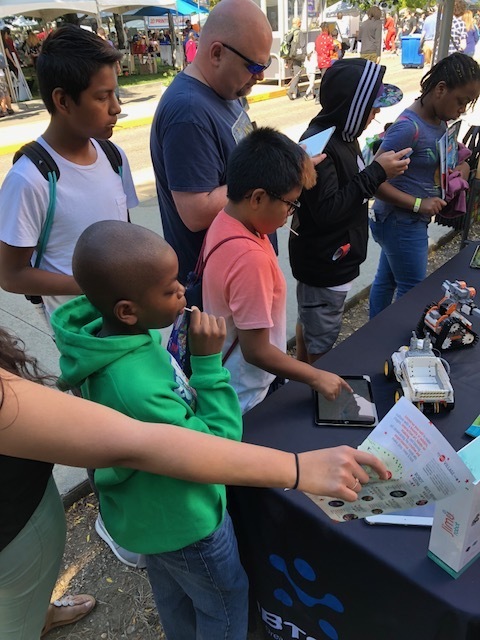 On September 22, Sixty-nine Carver after school students and their parents from Tracey and Brookside Elementary Schools and from West Rocks Middle School just attended Maker Faire at the New York Hall of Science in NYC! 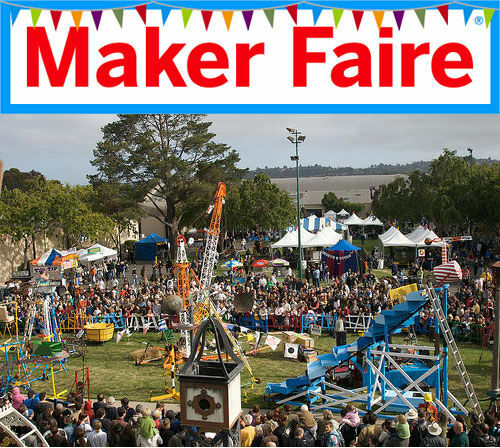 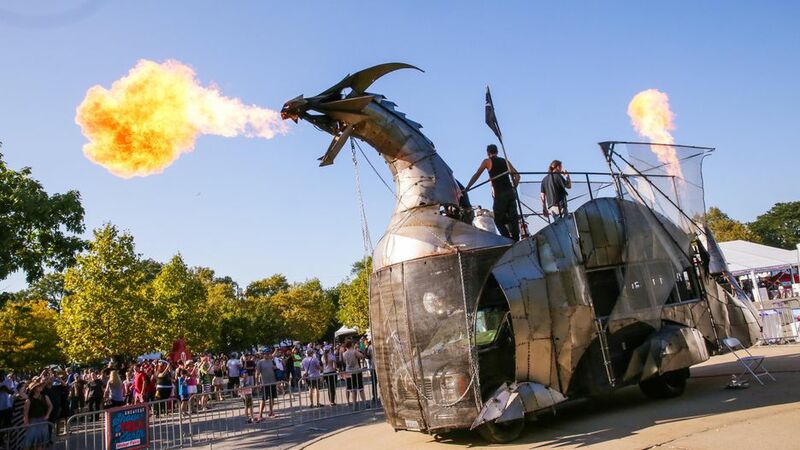 It’s the Greatest Show (and Tell) on Earth—a family-friendly festival of invention, creativity and resourcefulness, and a celebration of the Maker movement! 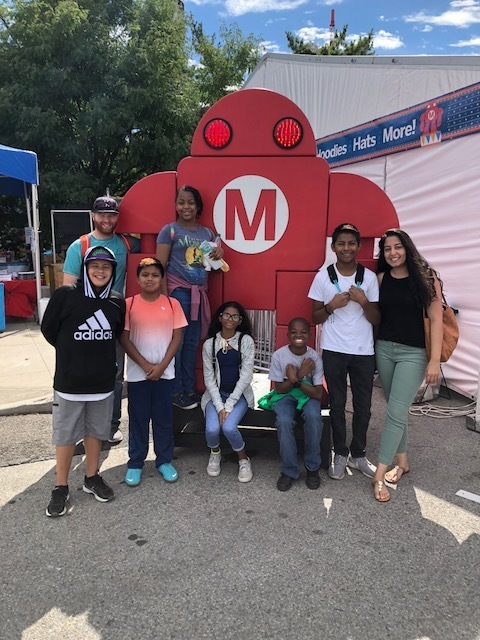 Thanks to a donation of tickets by the New York Hall of Science, Carver families participated in the East Coast's largest celebration of invention, creativity, and curiosity, the very best of the global Maker Movement. 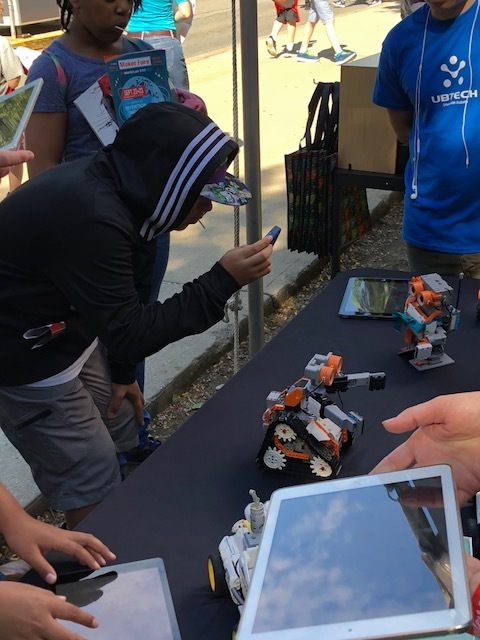 The event featured more than 600 projects and 8 stages focused on making for social good, health, technology, electronics, 3D printing & fabrication, food, robotics, art and more! 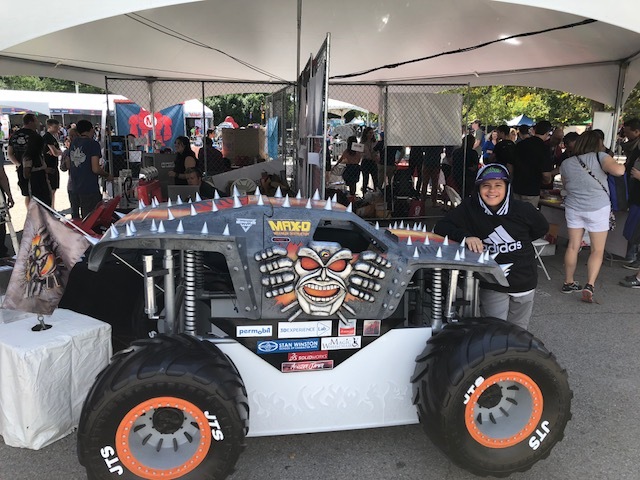 Newer PostSee this video of the joy of the Carver Day celebration! Older PostJoin us for our annual Halloween Party!